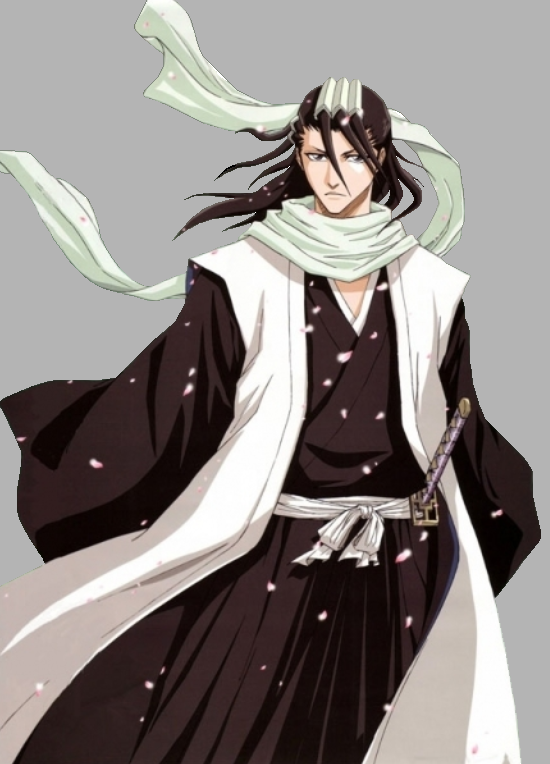 The hooded Hyuuga wanders the village.He hold on to the handle of his Kanata.Kajikage spirt awakens." "What are we doing here boy"." He ask Red. "Look for this so called hero water" Red answered..""Why do you need that thing." . [color=blue]""I have my reasons". "Red wanders the village looking around the area.He first wanted to now the area around him. Red walked around looking at the village looking for any sign of the hero water.The village itself sits along a lake waterfront. It is split in half by a river, with a longer bridge and building connecting the two sides.Hidden Waterfall lives up to its name, the village itself is reached by traveling through a hidden passage at the base of this waterfall. From the air the village is hidden from sight, with the titanic tree hiding the village under its canopy.He soon walked behide the water fall and noticed a cave.This cave system grants access to the village. Behind the falls, the traveller can gain entrance to these caves. By submerging oneself in the pools and then swimming along the passage, one can emerge on the surface of the lake which lies in the village. He jumped into the pool and traveled through it to a shrine.This is the location of the villages famed Hero Water. The water comes from the roots of the massive tree in the village. The water itself grants the one who ingests it a boost of chakra, unfortunately this also greatly increases the risk of their death.He climb out the water towards the shrine. Kakuma had busied himself with the village. He had commited so much reports that he no longer needed to work on it for nearly a MONTH! His advisors had told him to give off a break. Kakuma has planned an occasion when this happens. He was going to use it. Kakuma walked towards the village borders and told the guards to keep up their work 24 hours for one week to ensure maximum security. Kakuma then walked up towards a lake with one of Takigakure's largest waterfall flowing by. Next to it was a reserved hot springs. Removing his shirt and robes, kakuma sank into the soothing waters and relaxed as he could think of when he should master a Kuchiyose. 'Relaxing indeed," he muttered. Red actived his Byakugan and looked through the door of the shrine.He looked for any traps on the door.There was none.Red jumped and kicked the door open.He then wander into the shrine walking through and scaning for traps with his Byakugan.He soon found the hero water.Red reaches out and grab the contaier.He places the hero water inside his pouch.He exits out the shrine slowly watching his Byakugan just in case anyone trys to attack him or he hit any traps.Red then jumps back into the water and starts swiming through the water passing the man relaxing in the water.He then reaches the gates and hope out the water and exits through the gates back to his village with the hero water in his pouch.